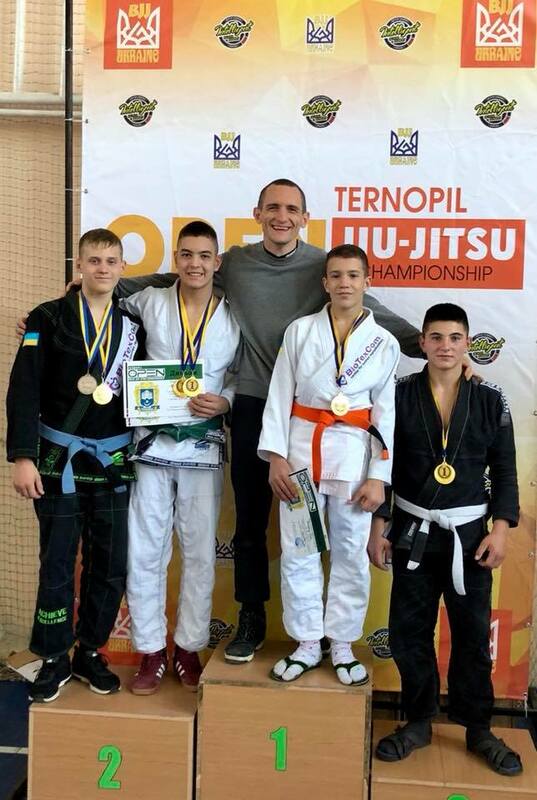 The “Ternopil Open Jiu-Jitsu Championship 2018” took place in Ternopil city on 6 October. Sportsmen from the SC “Borets” (Kropivnitskiy city) also were among the competitors. 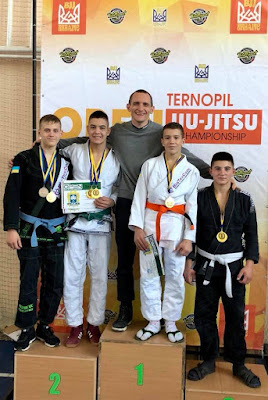 At the end of the competition, the fighters of the Ukrainian SC “Borets” took gold in their weight divisions and in absolute division among juniors. The head coach of the club Ievgen Skyrda noted that the regional championship gladdened them with high professional competition and good management part.